It has recently been revealed that many of us in Britain are lacking vitamin D. Sunny days are in short supply here in the UK and many of us spend our days inside an office. When natural light enters our homes, it is important that we embrace it. Not only will this save us money on electricity from artificial lighting but it also attracts some nature into our living space. Having a large home is not the be all and end all. 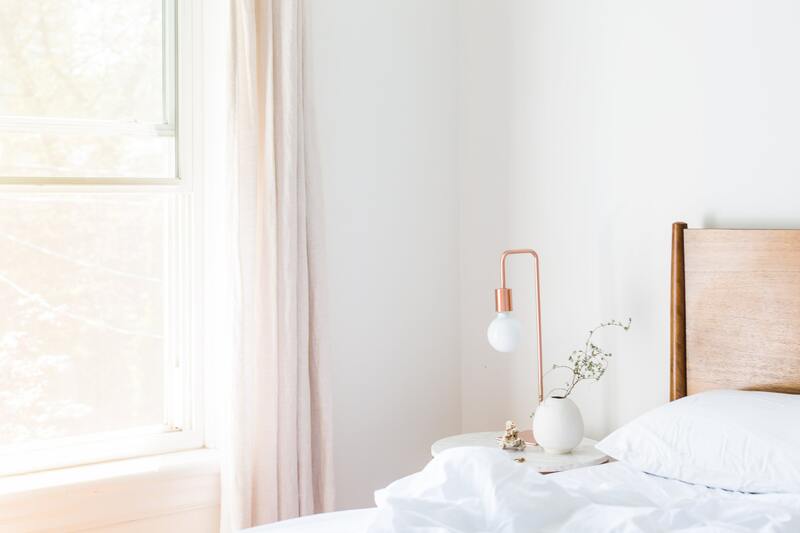 There are actually several advantages in having a smaller home, not least that it is easier to maintain, it takes less time to clean and there is less temptation for you to accumulate unnecessary clutter. 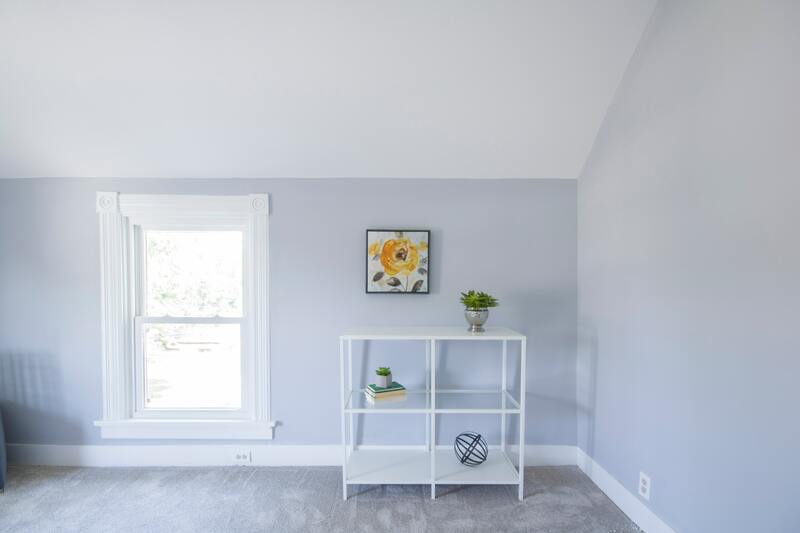 There are lots of tips and tricks to help you make the most of your space in a smaller home meaning you will not be missing out on not having that extra space. Christmas may be the most magical time of the year but unfortunately, that magic can sometimes be ruined. Extra caution should be aired in and around your home to ensure the Christmas period is as safe as possible for you and your family to keep that magic alive. 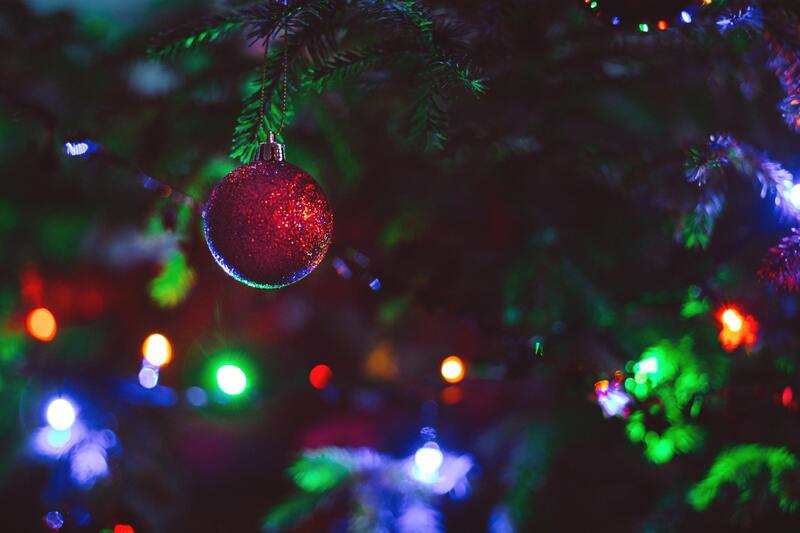 We are on hand to deliver some of the top tips to keep your home safe during the Christmas period.